Michael (Ronit Roy) is a dancer inspired by Michael Jackson. One day Michael is fired from his job and disappointedly leaves the studio. On his way home, he finds a newly born baby crying on the side of the road. 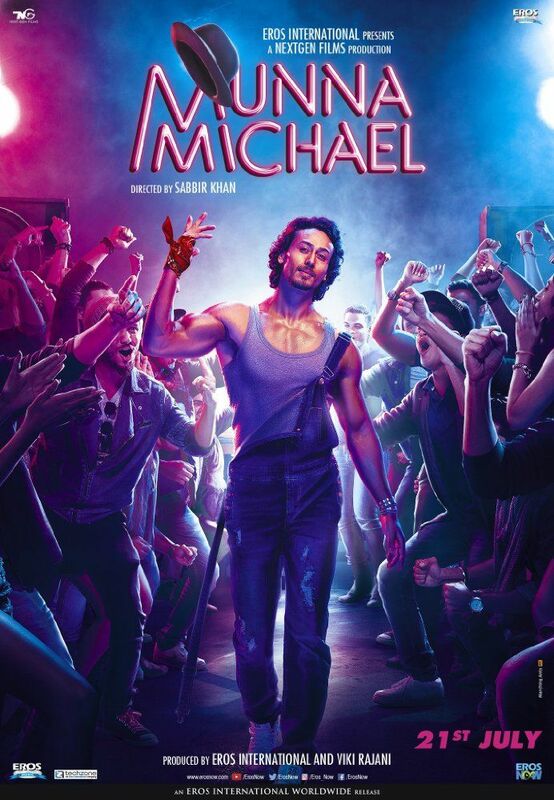 Michael adopts him and names him Munna (Tiger Shroff). Munna, just like Michael, grows up to be an extraordinary dancer and a diehard fan of Michael Jackson. Michael doesn't want Munna to become a dancer and instead insists him to do a proper job. Munna instead visits dance clubs with his gang and challenges their dancers, thereby earning money in the process. Michael gets ill and is admitted to a hospital. Read more on Wikipedia.